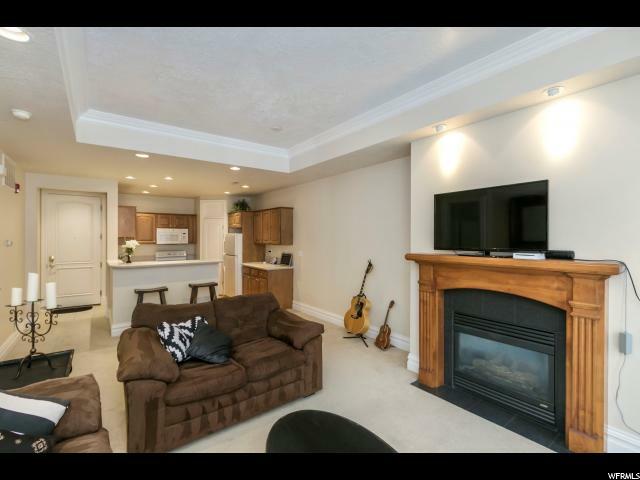 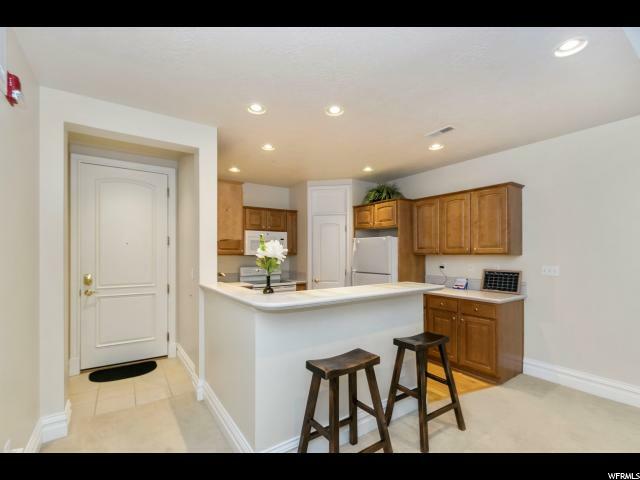 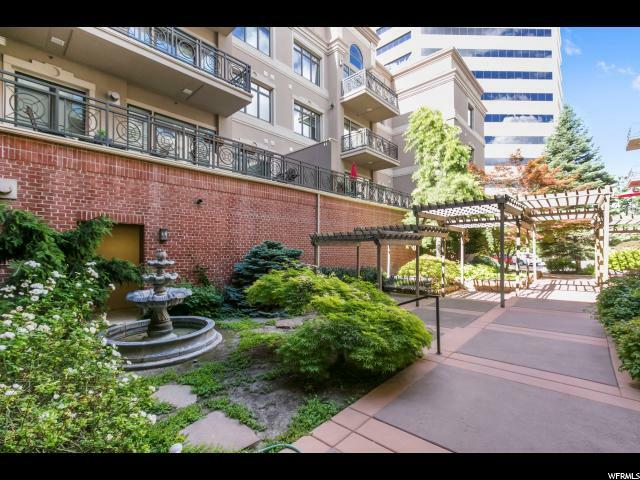 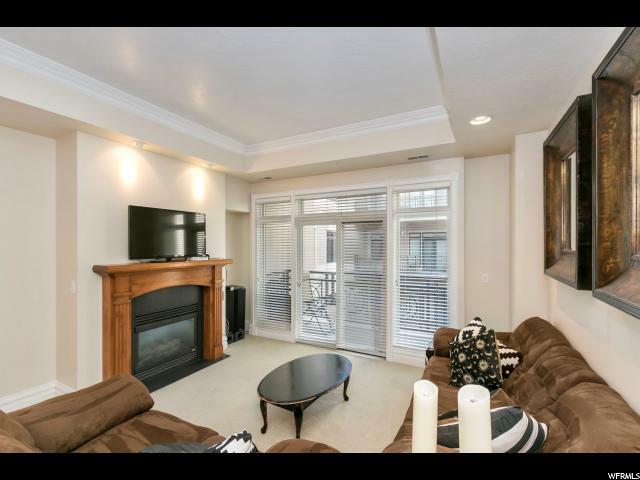 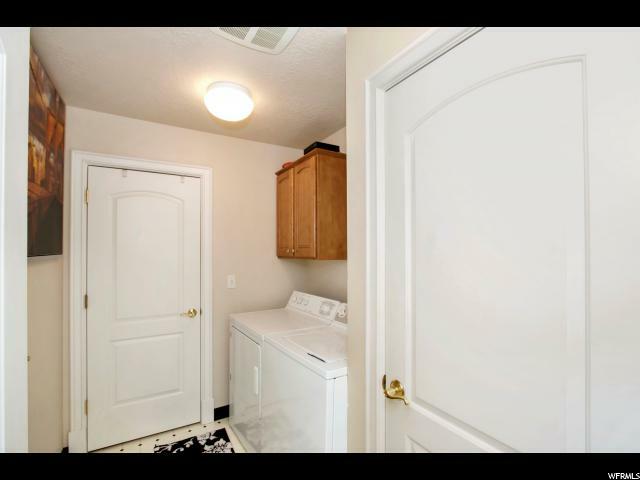 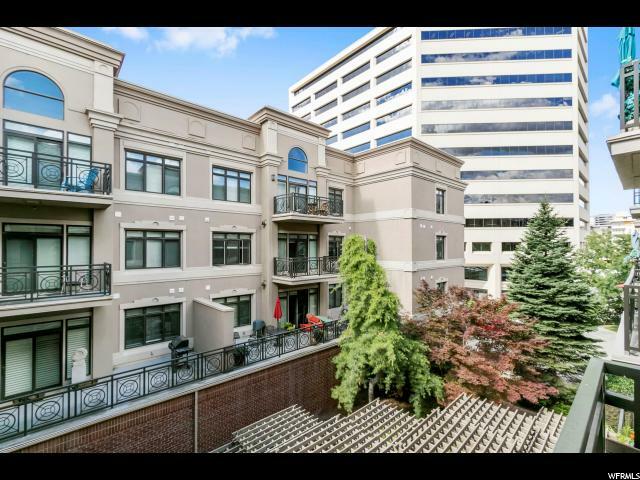 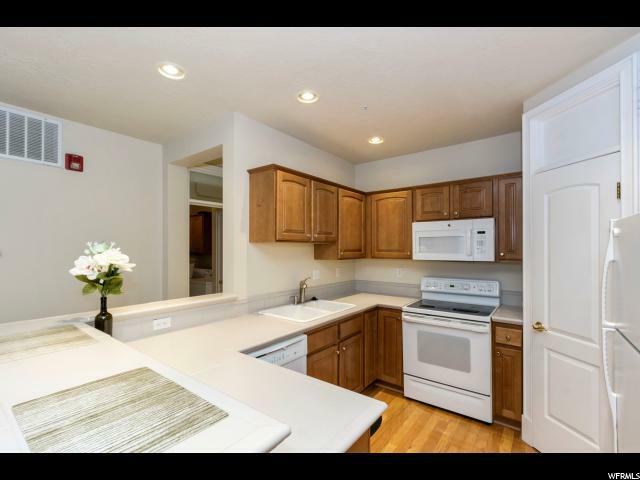 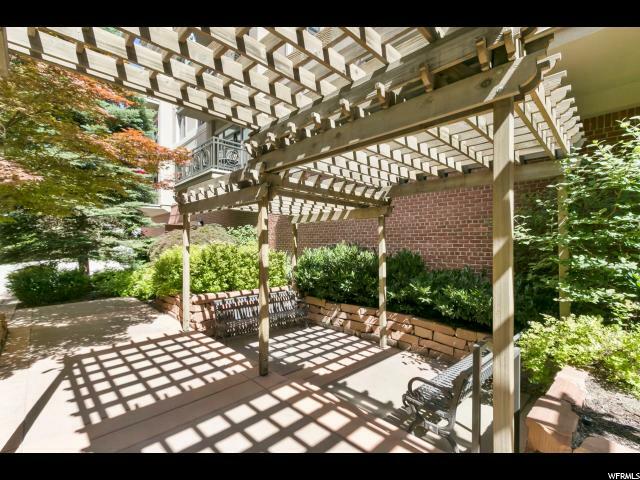 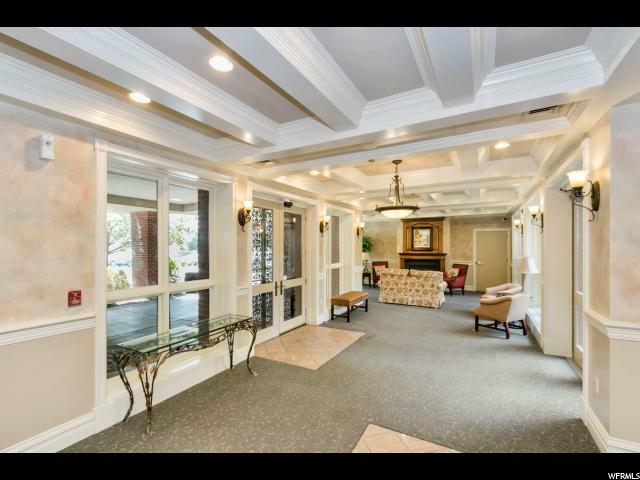 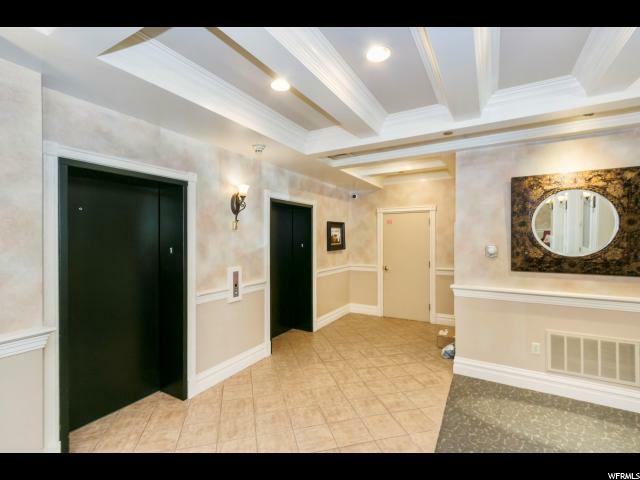 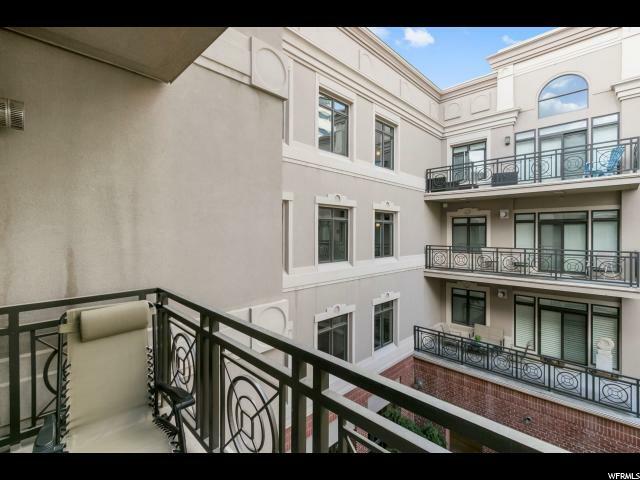 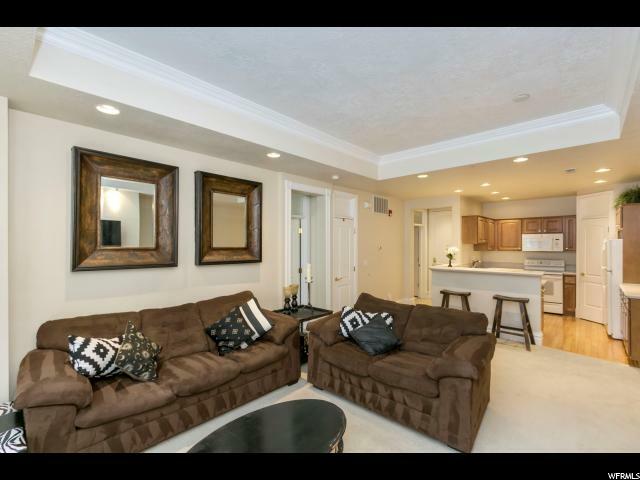 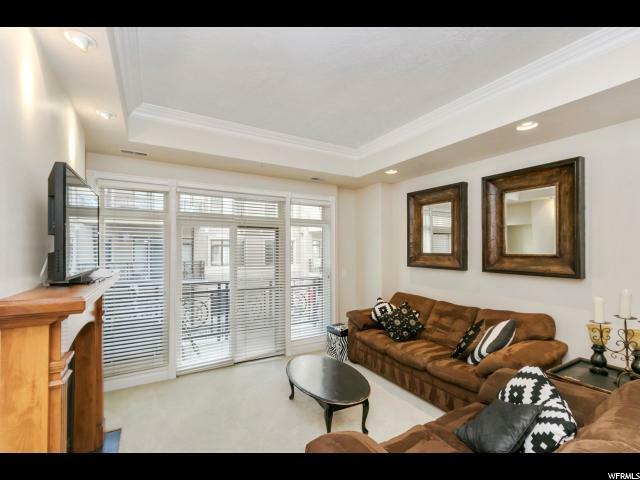 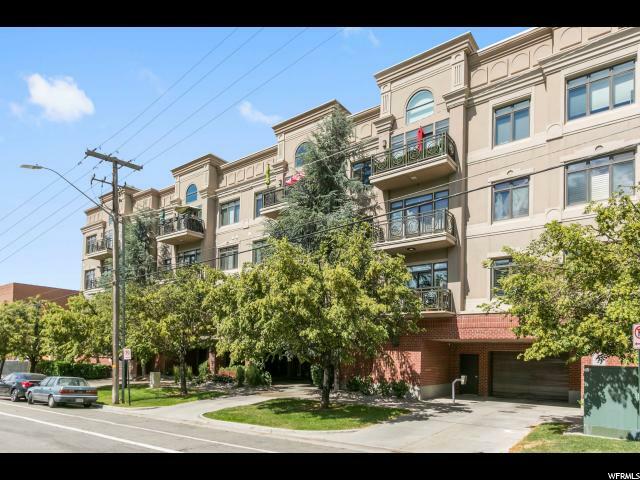 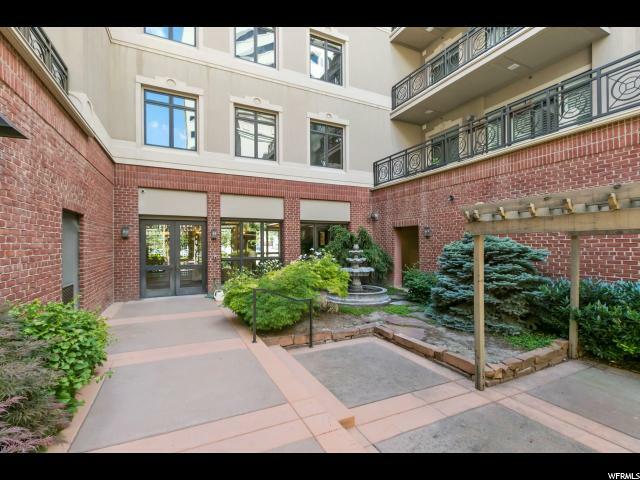 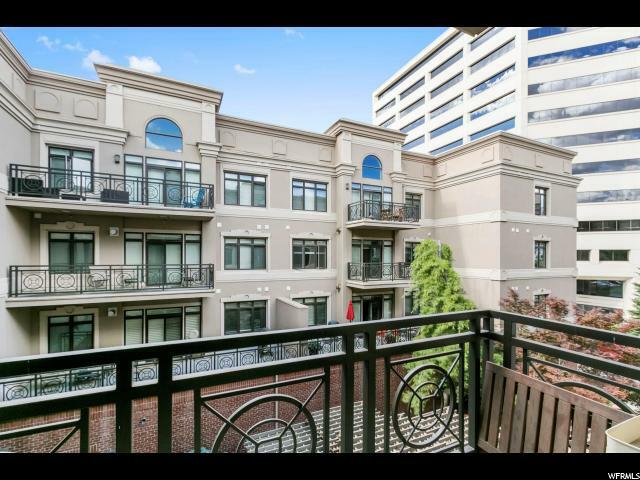 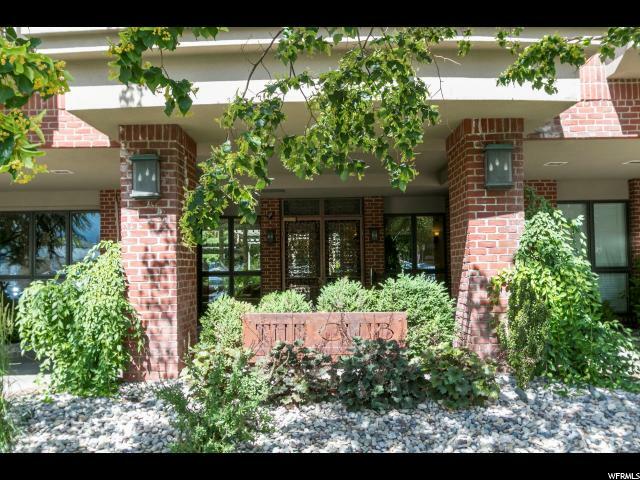 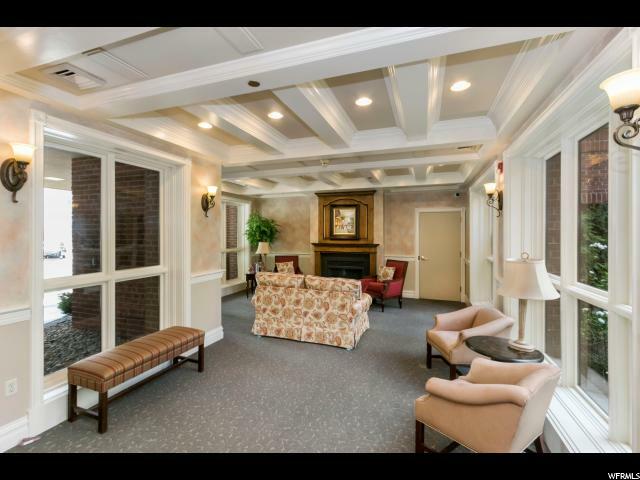 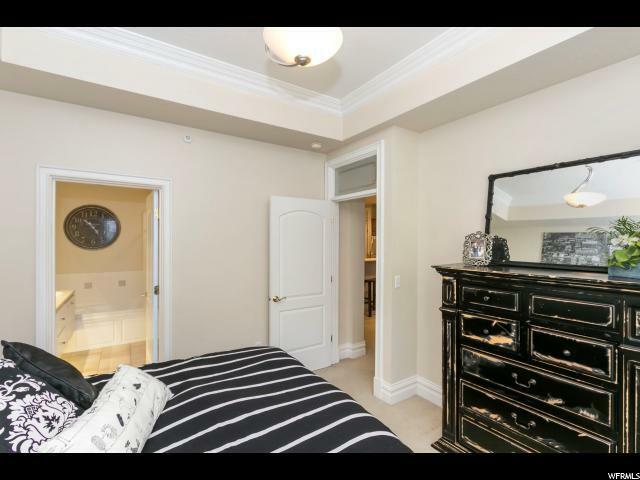 Exclusive downtown SLC Club condo in the 3rd & 3rd area. 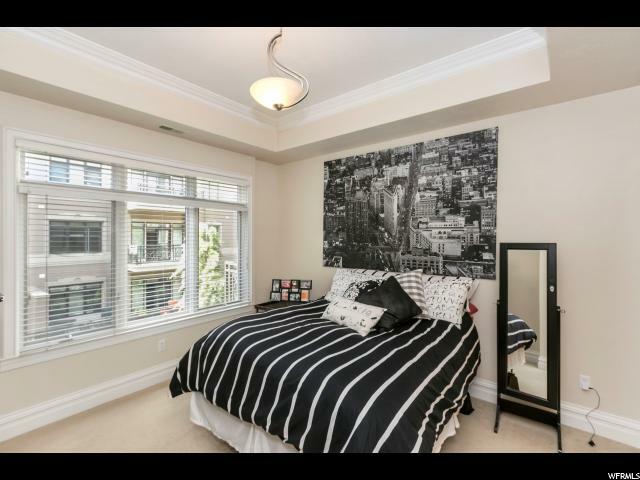 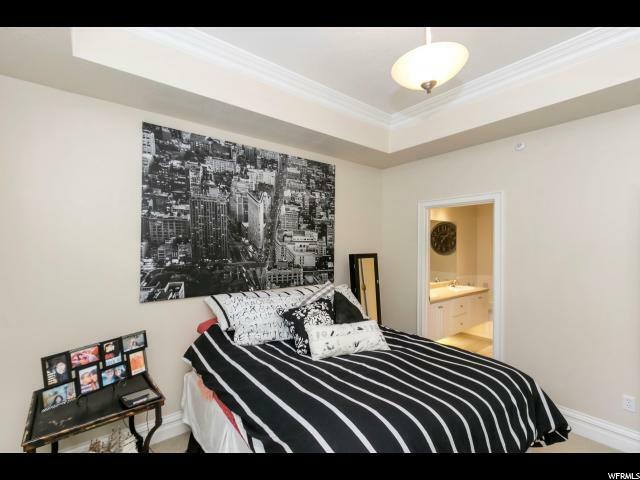 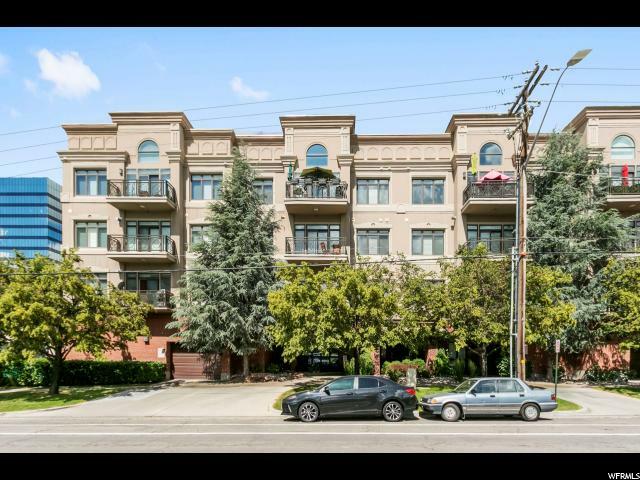 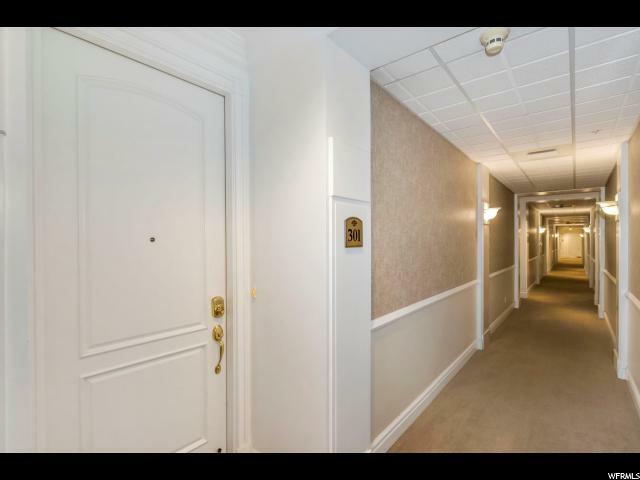 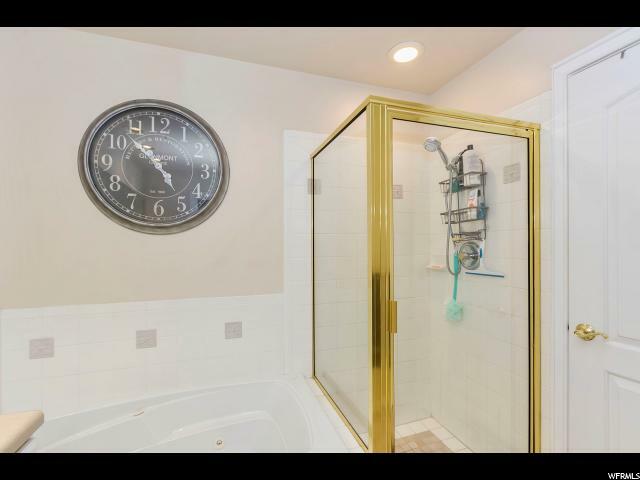 Walking distance to shopping, restaurants & night clubs! 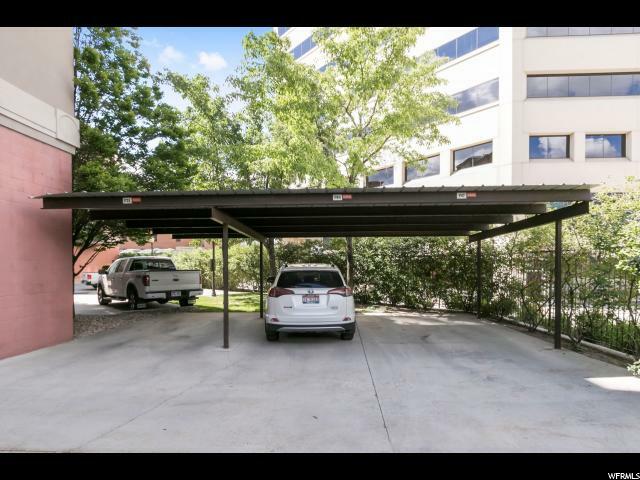 Full security building and parking. 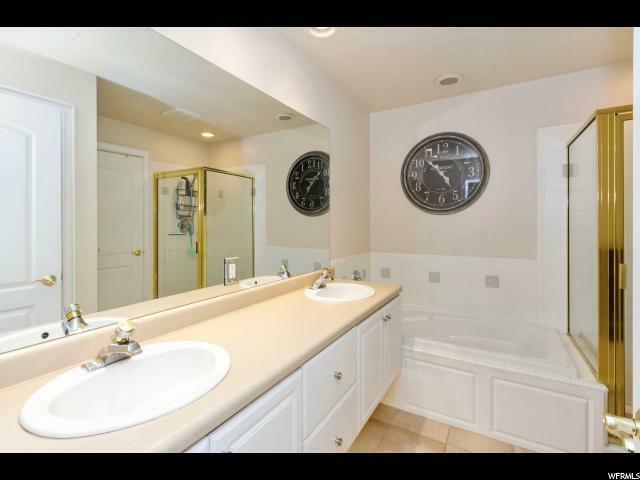 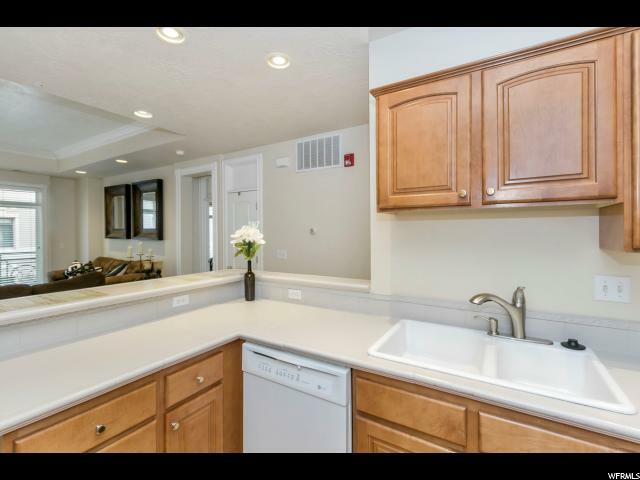 Luxurious finished with incredibly low HOA fees. 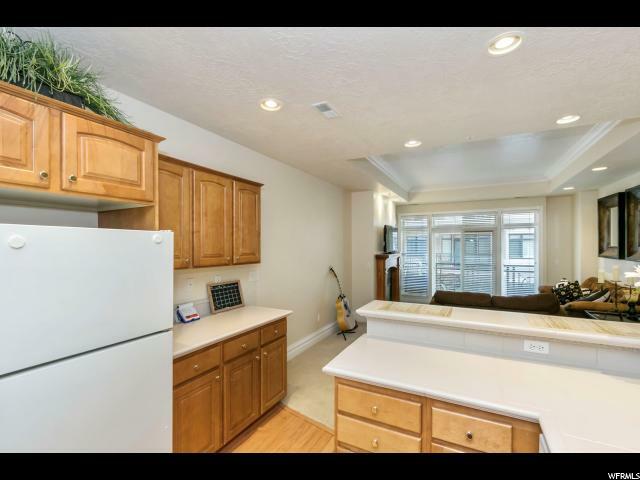 Open, light & bright! 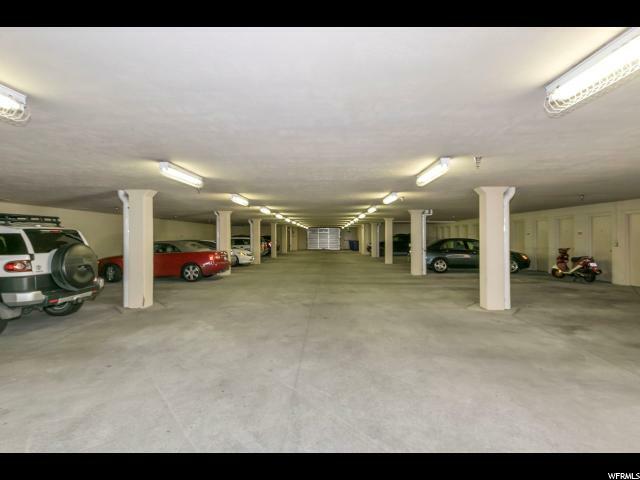 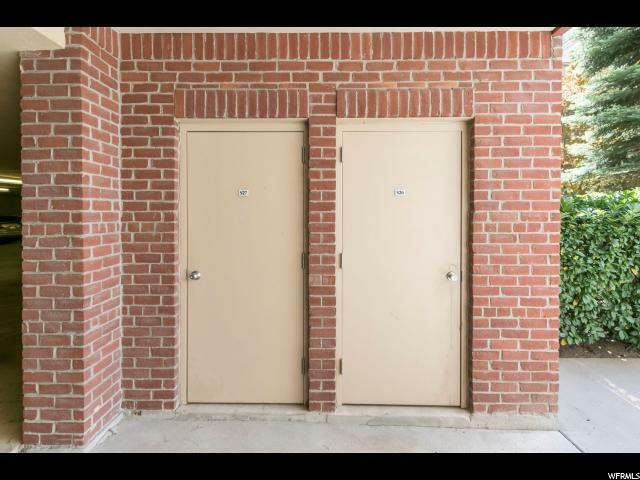 Large private storage and covered parking for one vehicle.